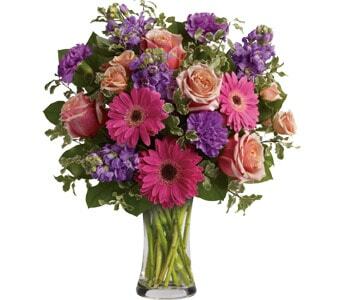 Spoil someone special with our stunning range of anniversary flowers. 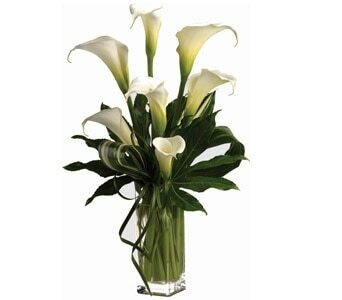 Mark your special day and let your loved one know how much you adore them with simple yet meaningful anniversary flowers. 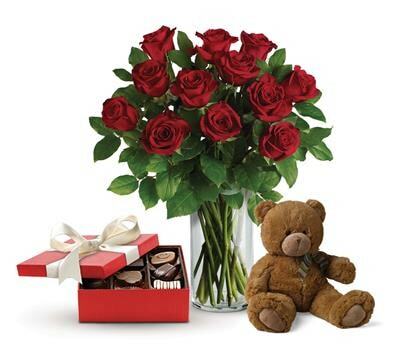 Send traditional red roses for your special wedding anniversary or a stunning bouquet filled with their favourite flowers to remind your sweetheart of the day you first met. 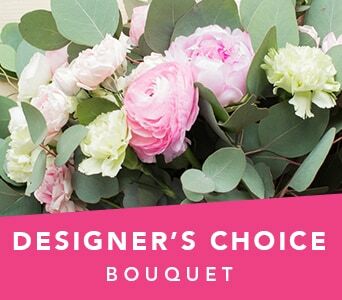 Whether it's a first anniversary, a wedding anniversary or a golden anniversary, mark the special occasion with a memorable gift. 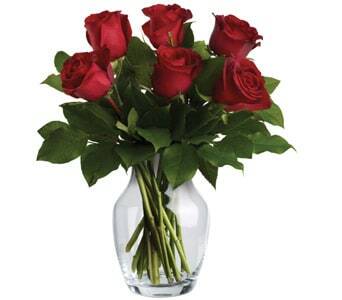 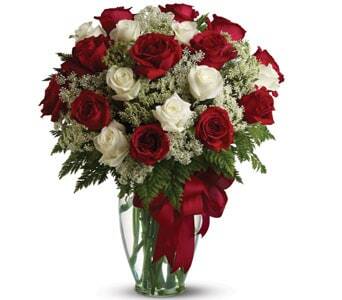 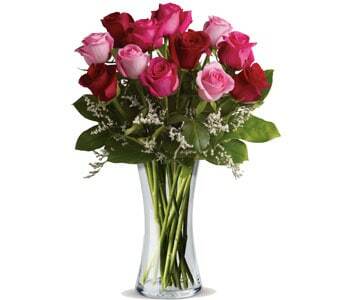 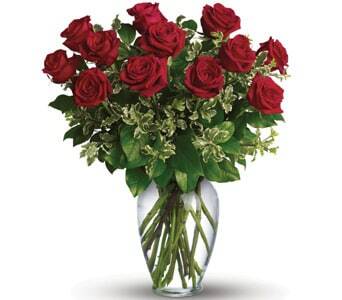 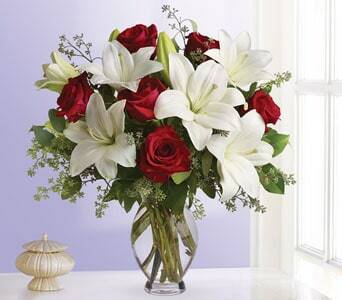 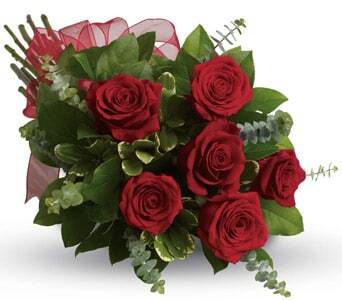 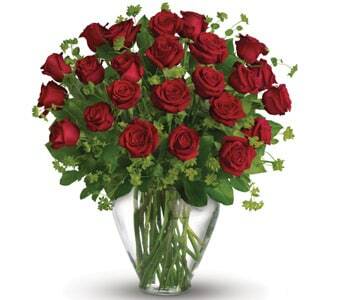 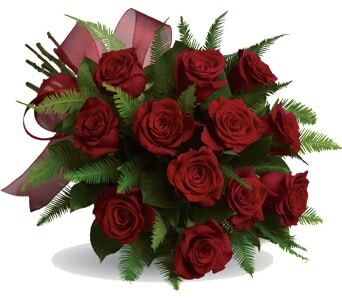 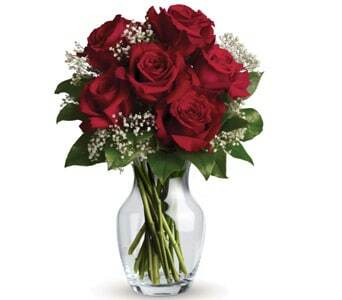 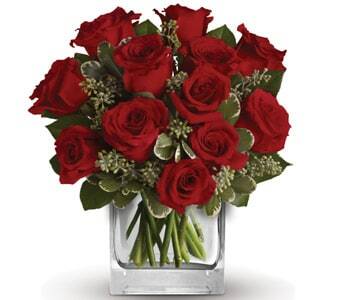 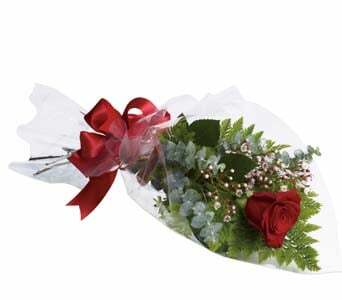 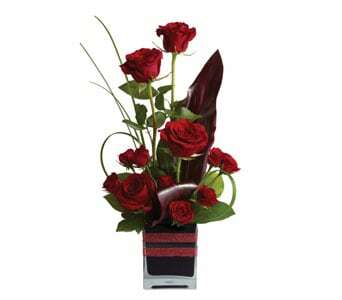 For the true romantic, red roses are the quintessential romantic flower. 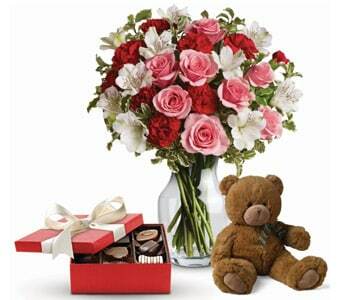 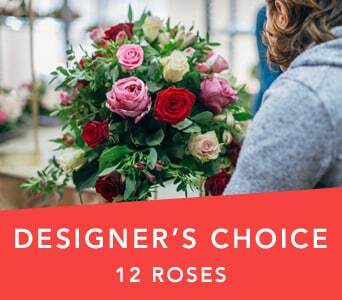 Send a single red rose or 12, 24 or more! 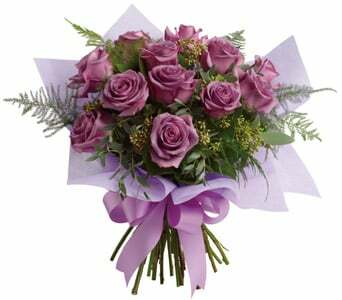 Send 8 beautiful roses to celebrate your eighth anniversary or send a bouquet of roses in your sweet hearts favourite colour. 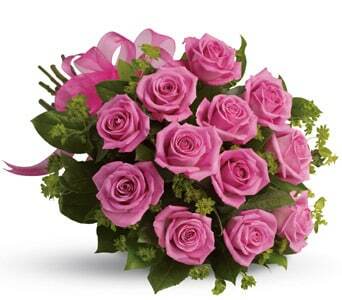 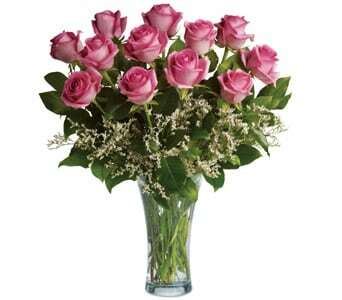 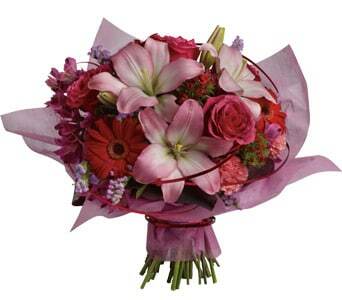 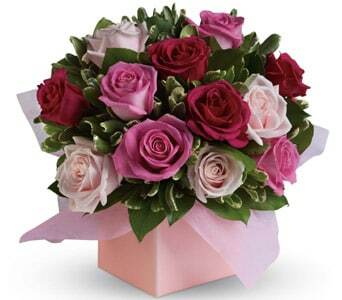 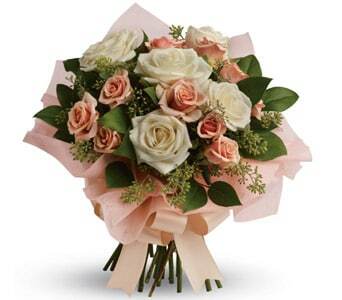 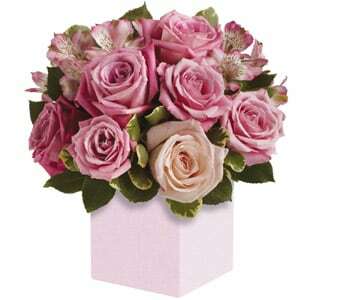 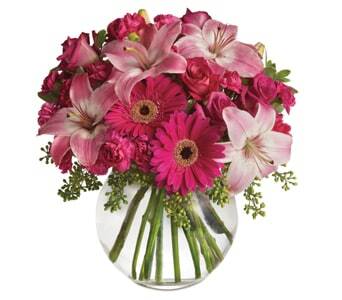 Anniversary flowers come in a range of designs and colours, from sweet, purple posy's to stunning pink arrangements. 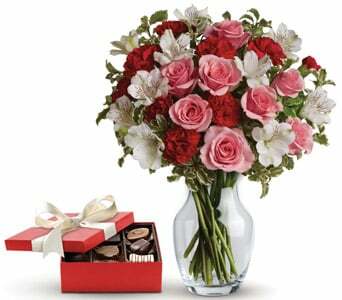 For a more delicious gift, add a box of chocolates to melt your true love's heart. 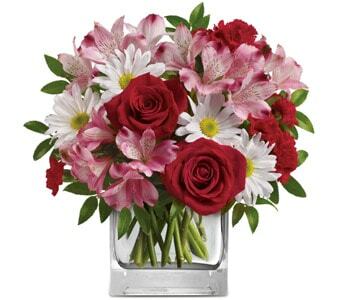 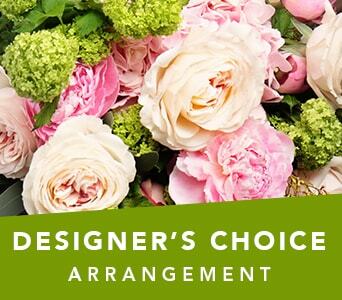 At Teleflora, our local florist will hand arrange a gorgeous floral gift for your loved one and deliver it straight to the door. 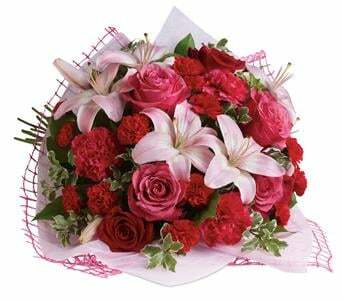 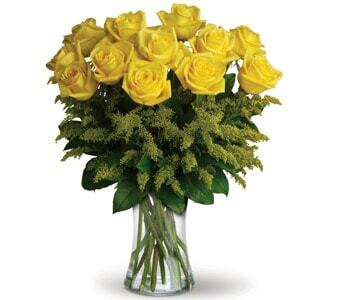 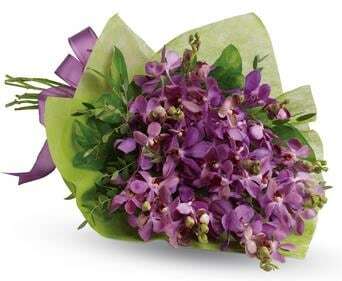 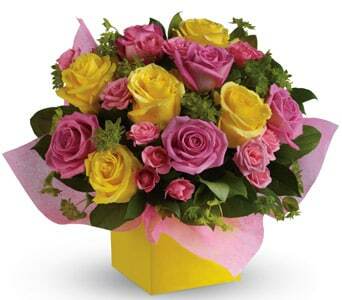 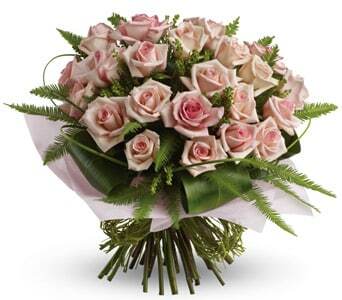 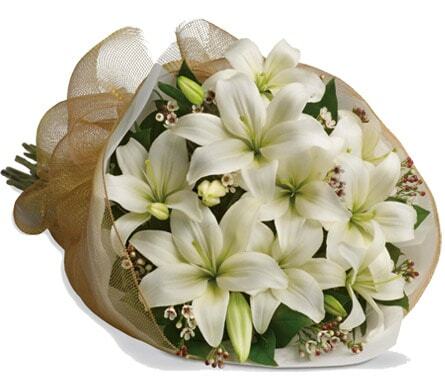 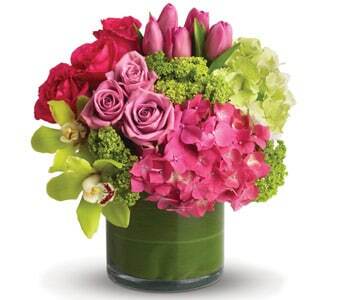 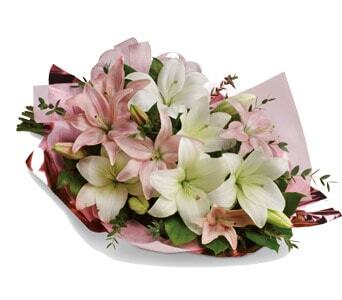 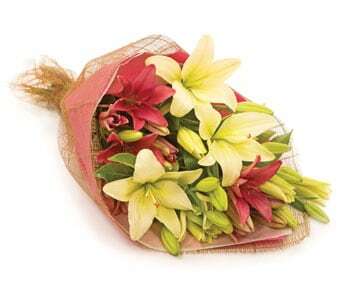 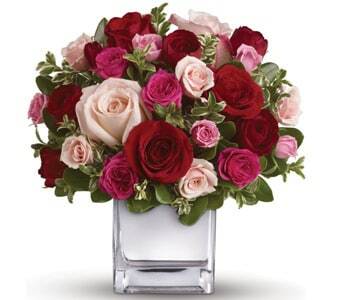 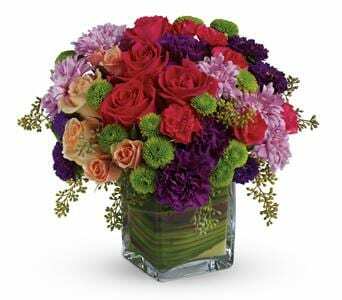 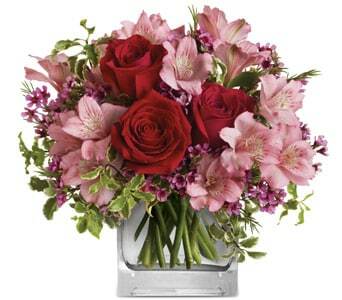 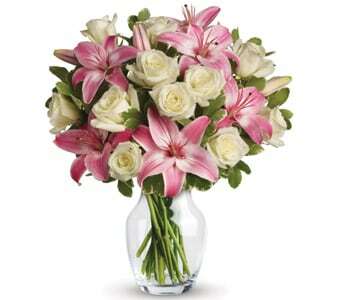 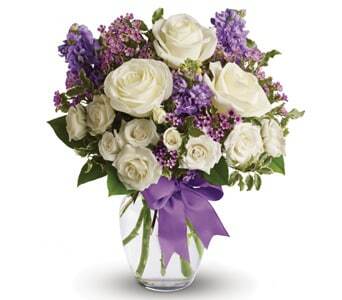 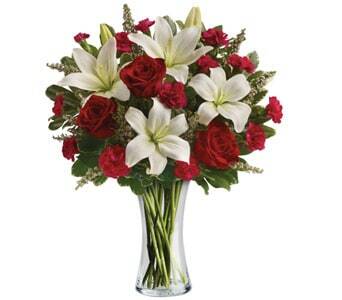 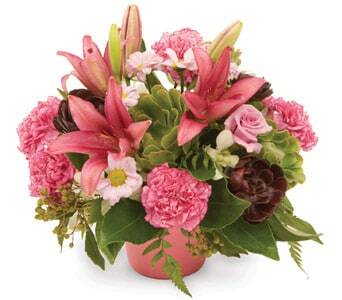 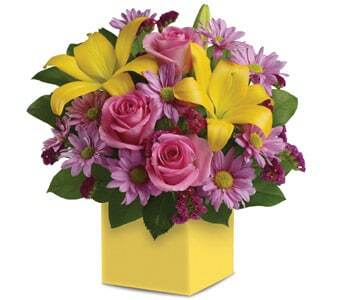 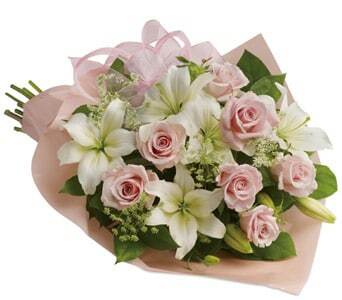 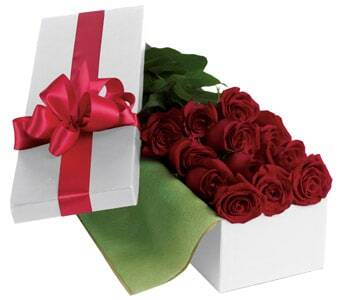 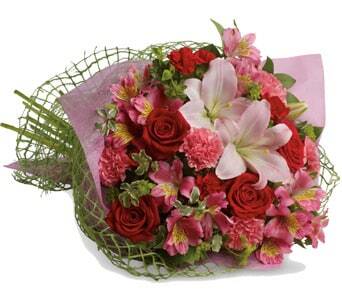 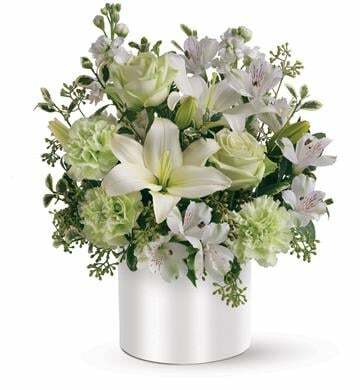 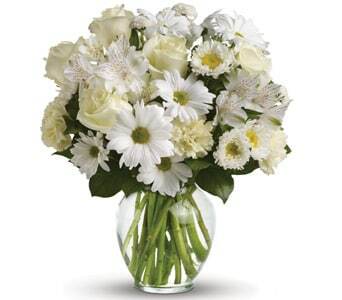 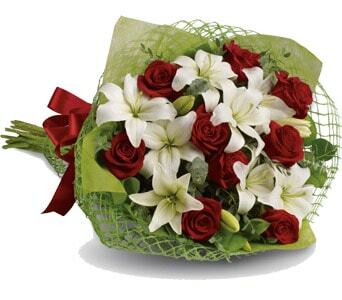 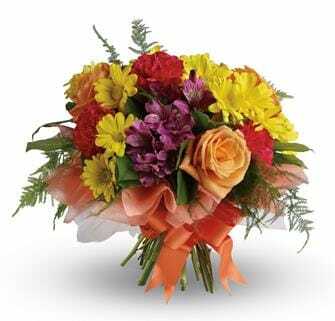 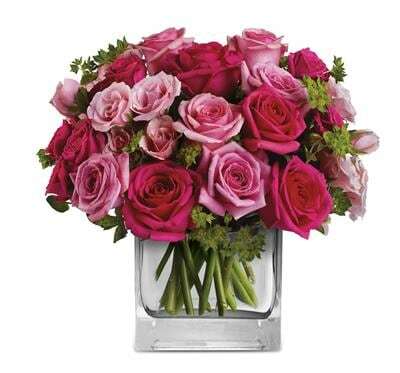 Our florists use the freshest flowers available to ensure your gift always arrives beautiful and ready to be enjoyed.